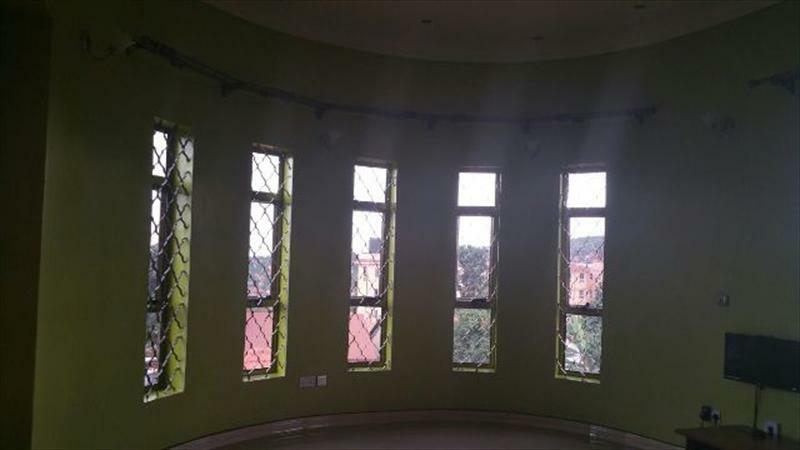 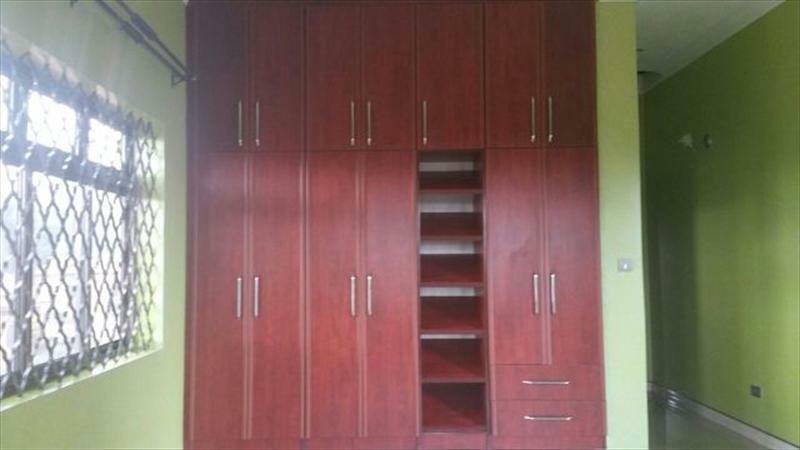 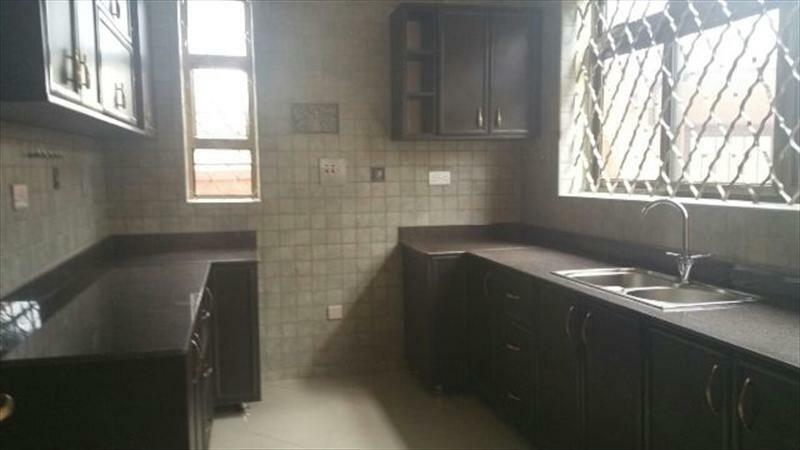 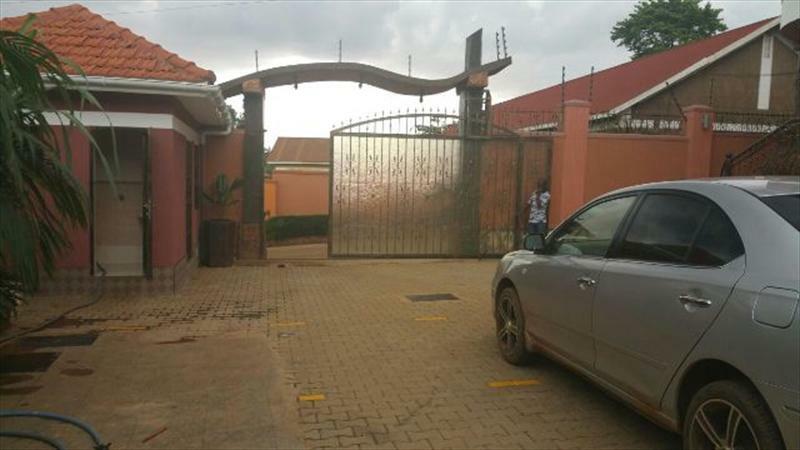 4 bedroom townhouse for rent at Kisasi Kyanja road with full tarmac access. 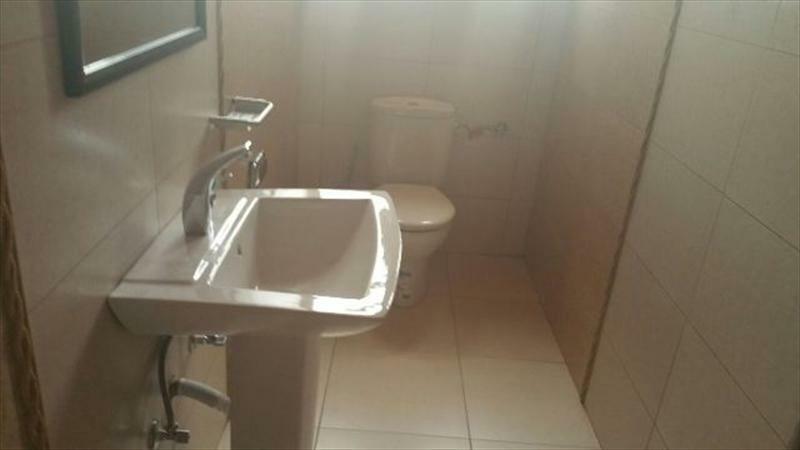 it has 3 toilets and bathrooms with first class finishing. 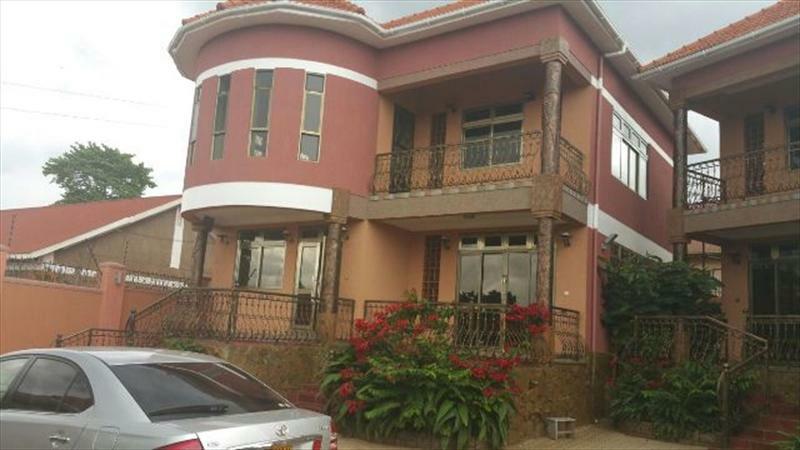 the price Usd 1000 per month. 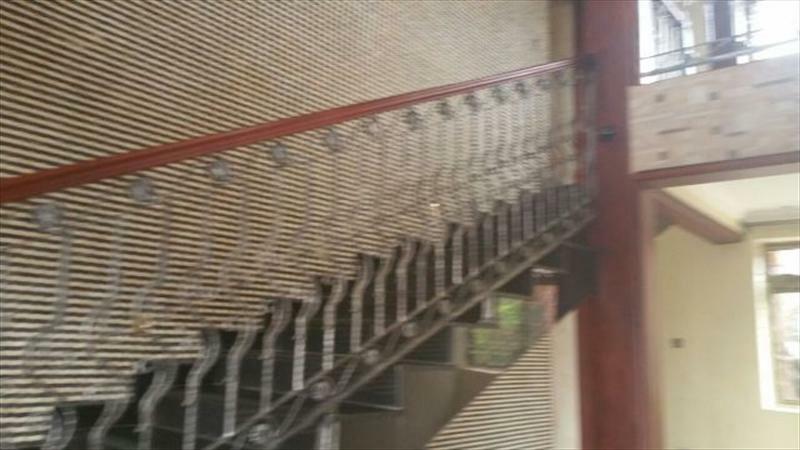 Am interested in viewing this property (with code 9366) on 4/23/2019 at 3:00pm, please confirm my appointment.